If you are getting a dash ABL kit, you need three LEDs! 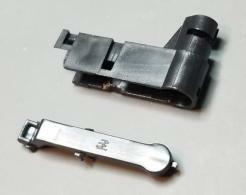 Single-color LEDs include factory, female, ABL connector for plug-n-play installation on 5th-gen Camaros with factory ABL. 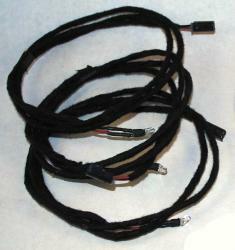 RGB includes current-limiting resistors for use with standard, RGB controllers (see here). If you don't have a 2LT/2SS, or ZL1, you may want to add t-taps for connecting these easily in the doors. If you are ordering LEDs to change the stock color in the doors, add a comment to your order stating this so we can add the stock, light-pipe couplers. Ask us about RGB LEDs for NightOwl systems!